(Bloomberg) -- Binali Yildirim, the Turkish ruling party’s candidate for mayor of Istanbul and a former prime minister, said he won the race. The opposition candidate said the result was manipulated. The state-run news agency reported a margin of less than 0.1 percentage point between Yildirim and his main rival Ekrem Imamoglu when Yildirim declared victory. That means that out of some 10 million votes cast in the city, the difference was about 5,000 votes. 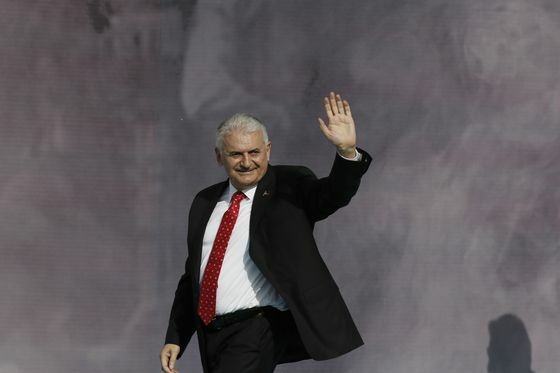 “We’ve won the election in Istanbul,” Yildirim said in a televised press conference. The state-run news agency showed 98 percent of votes tallied when he spoke.